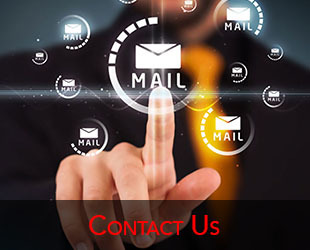 provides all kinds of stainless steel fabrication works. 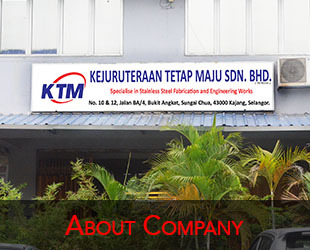 Our main office is located in Kajang, Selangor, Malaysia. 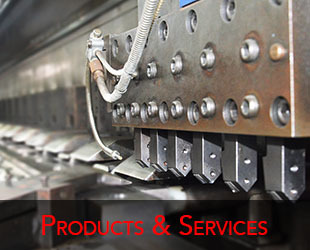 We are specialize in Laser Cutting, V-Cut, Bending, Welding and Turning service. KTM are not just a stainless steel company that producing Grille Gate, Grille Window, Grille Door, Fencing, Stair Handrail but we do Producing Stainless Steel Furniture Decoration. Stainless Steel Furniture is a very unique furniture as we can’t find it at any furniture shop. Stainless Steel Furniture are being supply to the well-known brand for their shop decoration same go to Shop, Shopping Mall, Hotel, etc.